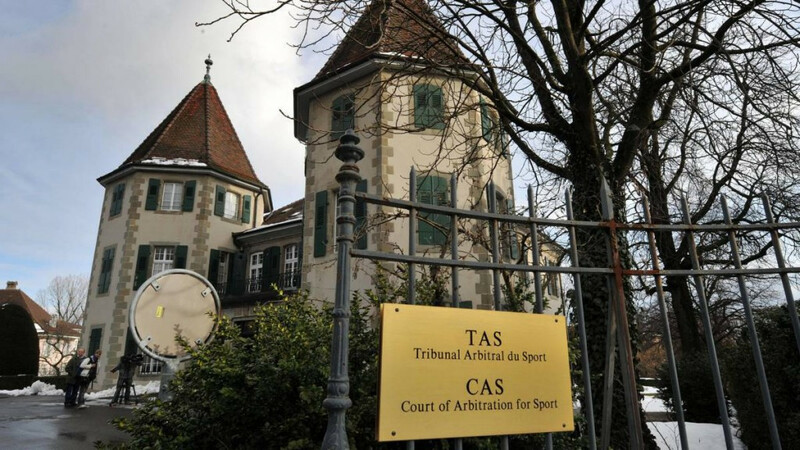 The governing body of the Court of Arbitration for Sport (CAS) has confirmed the creation of a new Anti-Doping Division, which will deal exclusively with "procedures relating to anti-doping matters". Discussions regarding the creation of such a division have been ongoing for some time, with the International Council of Arbitration for Sport (ICAS) now confirming its birth. The body will assume responsibility from the International Olympic Committee (IOC) for sanctioning, with ICAS President John Coates calling its establishment "a major step". "Its independence as an adjudicatory tribunal ensures a proper separation of powers from the Independent Testing Authority (ITA) and other testing and prosecutorial bodies," he said. 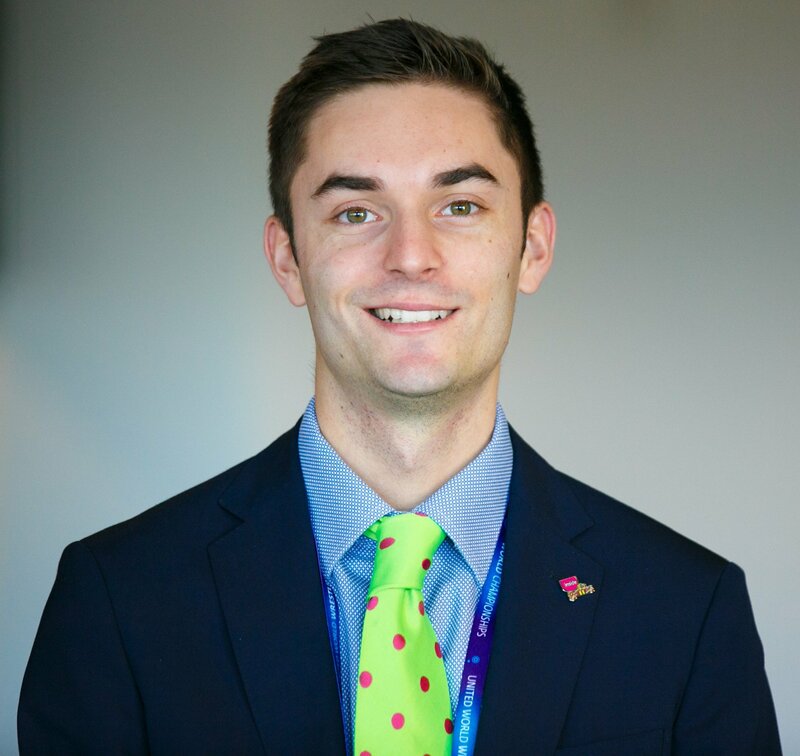 "It offers experienced anti-doping sole arbitrators at first instance with right of appeal, or as three person first and final panels if the parties agree to waive any appeal." Coates previously stated that CAS would bear the cost of any cases heard by the division. The Australian, also an IOC member and a former vice president, has now confirmed that they will be borne by the Olympic Movement "for up to four cases per Olympic IF [International Federation] per annum". Temporary CAS Anti-Doping Divisions have previously operated at major events including the Rio 2016 and Pyeongchang 2018 Olympic Games. The new, permanent division will begin operating immediately. ICAS has also named its members for the next four-year term until December 2022. Among those nominated by the IOC include two new judges, Patrick Robinson from Jamaica and Elisabeth Steiner from Austria. Judge Robinson works at the International Court of Justice in The Hague, while Judge Steiner is an attorney and former judge at the European Court of Human Rights. New members nominated by other bodies include Antonio Arimany from Spain, the secretary general of the International Triathlon Union, Mikael Rentsch, the International Equestrian Federation's legal director, and another Spaniard in Enrique Arnaldo Alcubilla, who is a professor of law at the King Juan Carlos University in Madrid. Elections for ICAS President, vice-presidents, division Presidents and their deputies will take place in May.